Southdowns was commissioned to undertake a noise audit at the St Louis Power Station in Mauritius and to recommend options for noise mitigation. 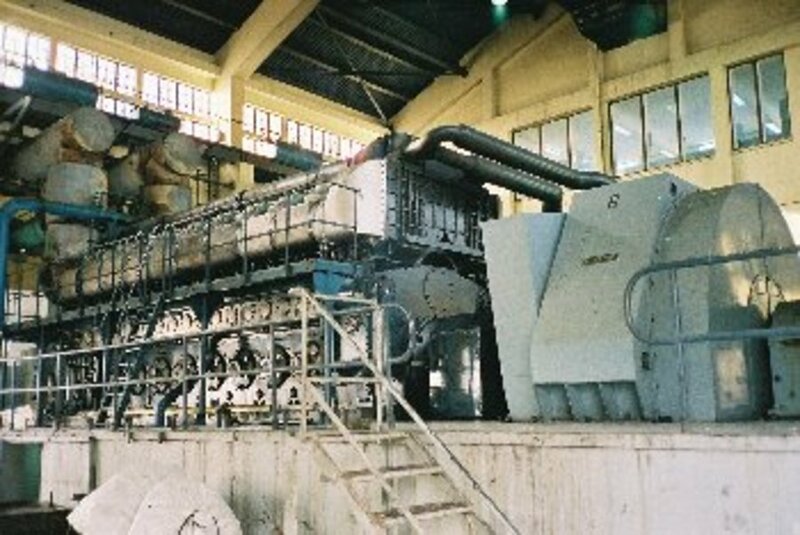 The requirement for this work was identified following an assessment of potential noise impacts associated with the installation of three new engines at the site and an Enforcement Notice served by the Mauritius Ministry of Environment in respect of noise pollution from existing power station operations. The first stage of the assessment was to measure the existing noise levels generated by the Power Station both inside and outside the site boundaries. Particular consideration was given to the nearby adjacent residential areas which in some locations were as close as 10 metres to the power station. Source term noise level measurements of major power station sources were also undertaken to establish the dominant plant and breakout noise from various building elements. Due to the high reverberant noise levels encountered within the engine halls it was necessary to use a sound intensity meter to isolate the noise levels of specific plant. The survey results were used in conjunction with a computer model of the Power Station, to aid in the development of a noise mitigation strategy. This technique allowed various mitigation options to be tested and noise contours to be produced to assess compliance with the residential noise criteria. The work also involved cost benefit analysis of the various mitigation strategies that were recommended. This included cost estimations for specific items such as splitter silencers, exhaust silencers, louvred enclosures, low noise fans and the shipping and installation costs of each option. Costs for the attenuation of specific power station sources were also assessed against the cost of construction of a 10 metre high boundary wall to screen the power station noise from adjacent residential properties.